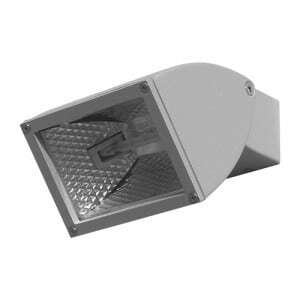 Spotlights and external sconces are sources of light that are best used if we want to illuminate driveways or enter the house. 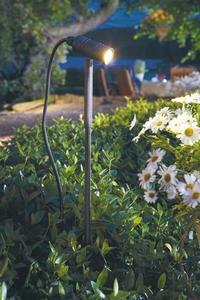 They can also have an ornamental function, for example by lighting the walls or the central points of our garden. Fixing a few at one height is great. Outside the headlamps increase safety in night conditions, and thanks to the use of motion sensors and LED bulbs they do not consume large amounts of energy. It is a good idea to mount the reflector so that it illuminates the lock and the door handle, which will make it easier for us to return home at night. 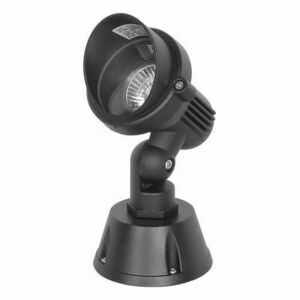 When it comes to decorating the garden, spotlights can be used with tall decorative elements such as fountains or carefully trimmed shrubs. 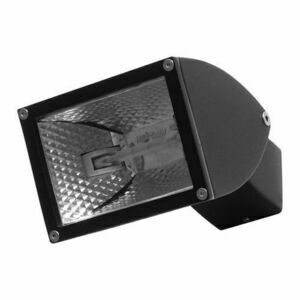 Increasingly, small industrial floodlights are installed before the entrances to the gazebo or the sun, of course equipped with motion sensors. Reflectors themselves, thanks to motion detection, can be a good complement to the anti-burglar system and act as a deterrent to potential thieves. Industrial lighting requires from us primarily energy savings and providing a source of light for large areas of warehouses or logistic centers. If we are at the design stage, it is worth considering placing the floodlights at the entrance gates and in places where a large number of people pass through. It is especially important to illuminate the road from the outside to specific workplaces as well as production halls if we use a shift work system at our plant. Well-spaced headlights can save us many unnecessary accidents. In the choice of lighting, we can suggest several parameters. The first of these is vitality, or the estimated number of hours through which the light bulb will provide light. The best are high-quality LED bulbs, where we can count on about 50,000 hours. Then we have mid-range LEDs with 30,000 hours. 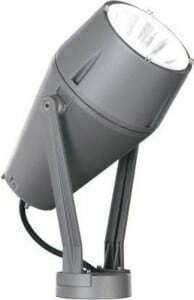 At the end, metal halide lamps, very popular in the workplace, last up to 24,000 hours. 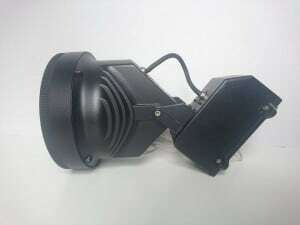 It should be taken into account that the need to replace the lighting may even involve stopping production, so it is better to invest in LED floodlights with a longer lifespan. The next parameter is the start-up time. We provide it for compatibility with motion sensor technology. Again in the first place we have LED bulbs that start immediately. 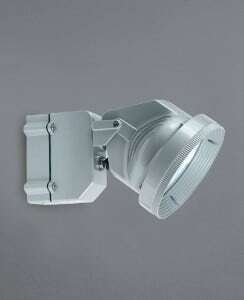 Ceramic or metal halide lamps need between ten seconds and up to half a minute. We can immediately notice that such a long start-up time hinders the use of motion sensors. Office lighting should be complemented as much as possible with large windows that provide daylight to the workplace. Artificial lighting should have the color of light as close to natural as possible. The color rendering index (Ra) should be taken into account here. Ideally, this indicator will exceed 90. When designing lighting for the office, first of all you need to deal with ceiling lighting. 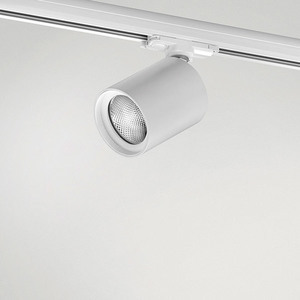 Energy-efficient LED office spotlights, raster frames or panels give us a wide range of options. 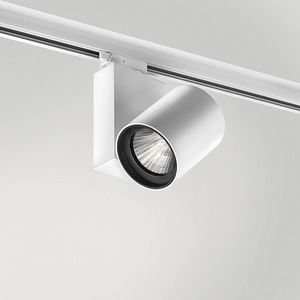 Then we can choose the supporting lamps, with the possibility of adjusting the angle of incidence of light rays.